Ford Motor Co is nearing a deal with Mahindra & Mahindra to form a new joint-venture company in India, a move that will see the US automaker cease its independent operations in the country, two sources with direct knowledge of the talks told Reuters. Under the terms of the deal being negotiated, Ford will form a new unit in India in which it will hold a 49 percent stake, while India's Mahindra will own 51 percent, the two sources said. The US carmaker's India unit will transfer most of its current automotive business to the newly created entity, including its assets and employees, according to one of the sources. They spoke on condition of anonymity because of the sensitivity of the matter. Ford said it does not comment on speculation, but added both companies continue to work together "to develop avenues of strategic cooperation that help us achieve commercial, manufacturing and business efficiencies". Mahindra too said it does not comment on speculation. 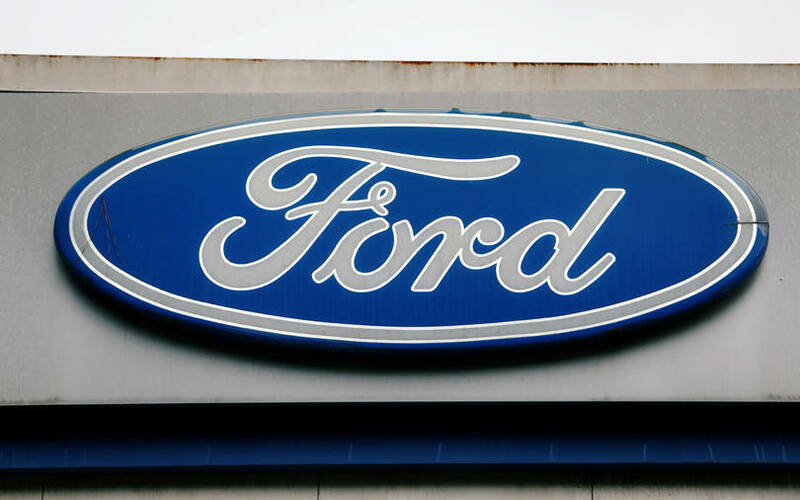 It said in a statement it was "working together in identified areas" with Ford after a 2017 partnership arrangement, and "will announce further definitive agreements as we progress on some of the other areas." Currently, Ford manufactures and sells its cars in India through its wholly-owned subsidiary. In 2017, it also formed a strategic alliance with Mahindra under which, among other things, they plan to build new cars together, including sport-utility vehicles and electric variants.